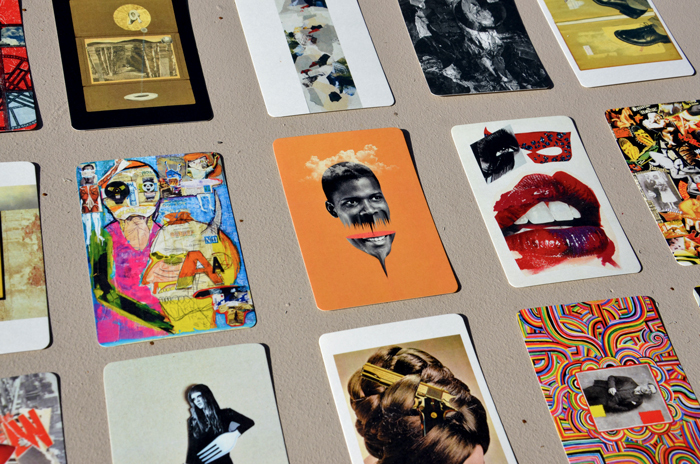 The Fifth Pack of Collage Artist Trading Cards Is Here! 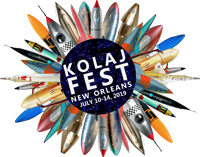 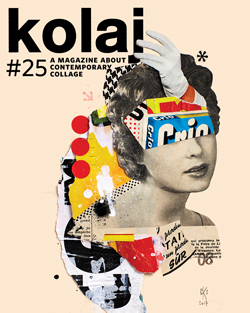 Kolaj works with the Kolaj Magazine Artist Directory to produce curated packs of the Collage Artist Trading Cards. 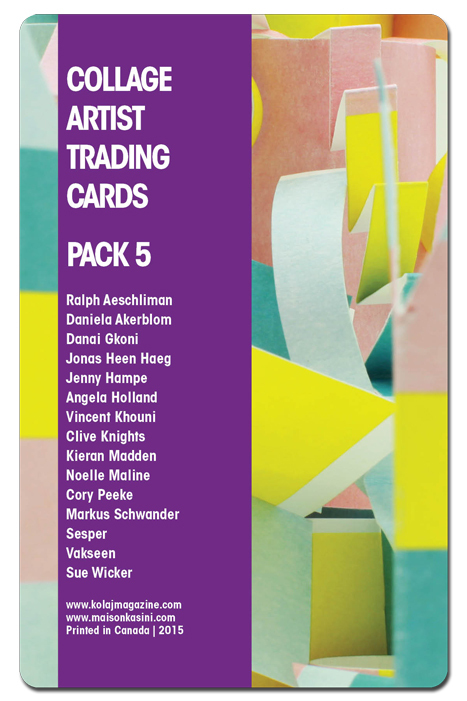 Pack Five features artists from Brazil, Canada, Norway, Switzerland, the United Kingdom, and the United States, and, as always, includes a diverse selection of collage practice. 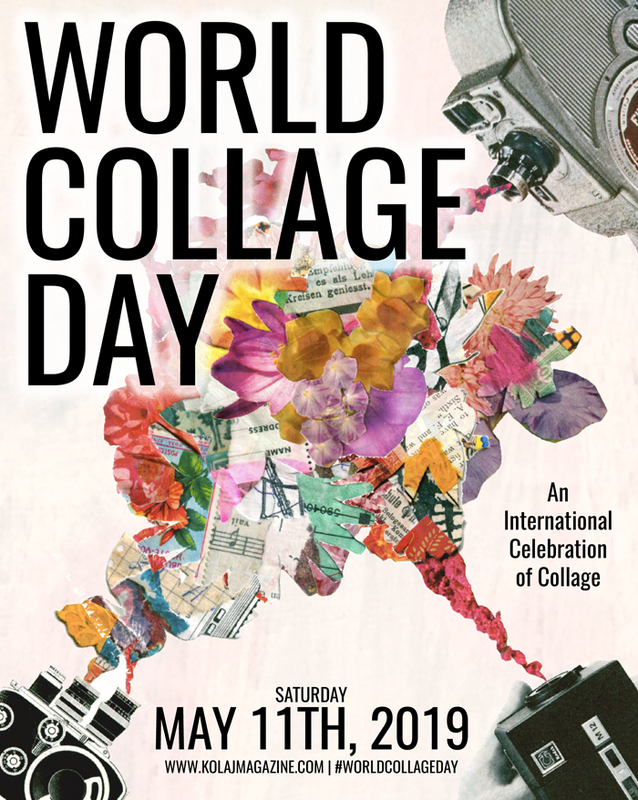 If you would like your work included in a future pack, visit the Collage Artist Trading Cards Call to Artists: HERE.